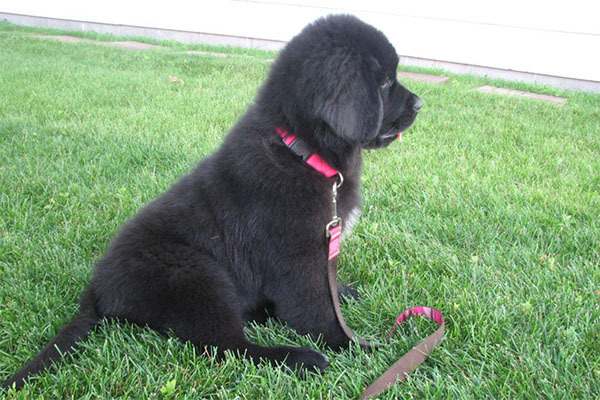 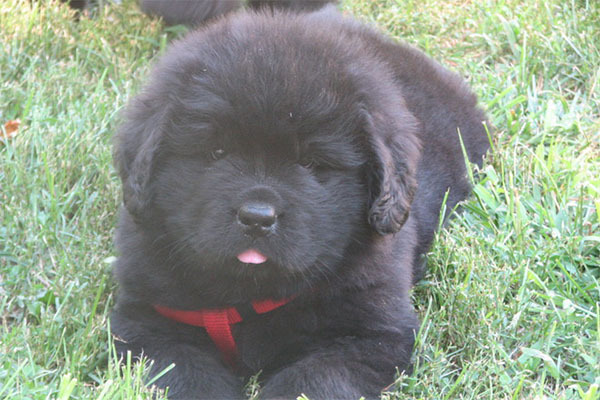 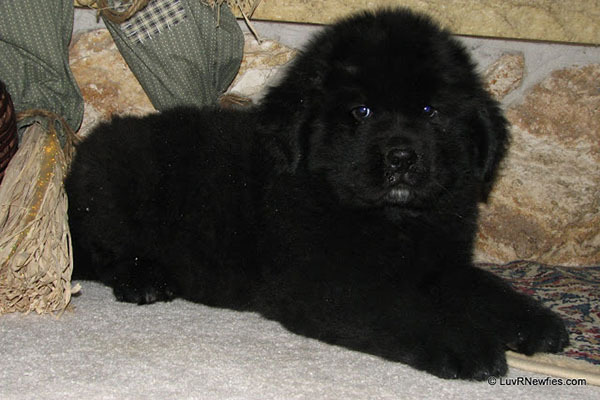 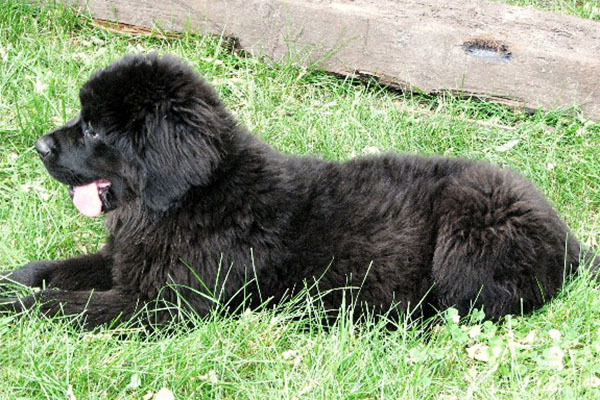 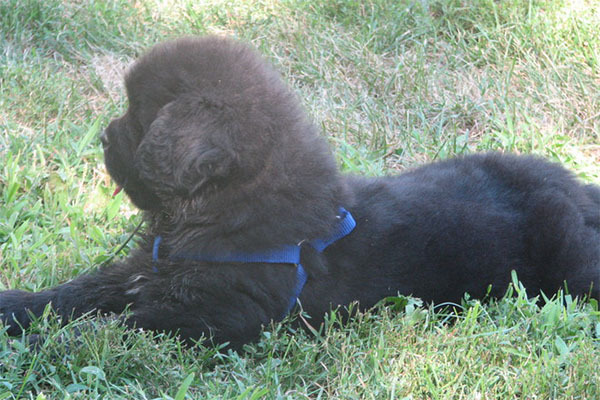 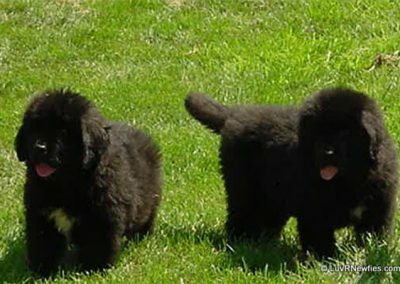 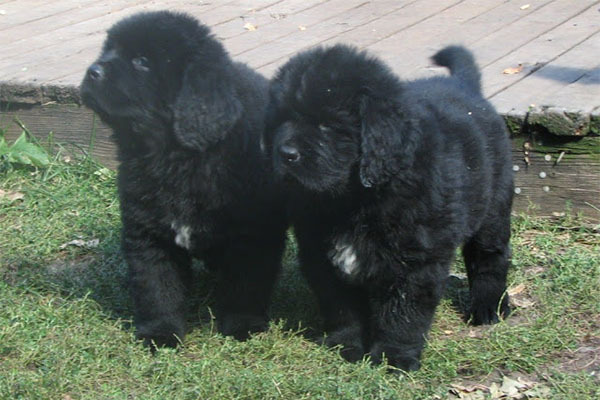 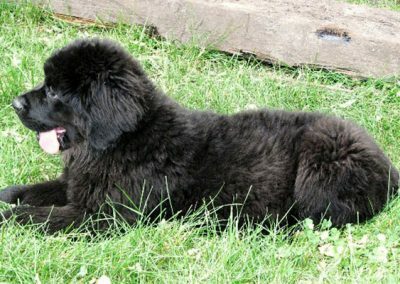 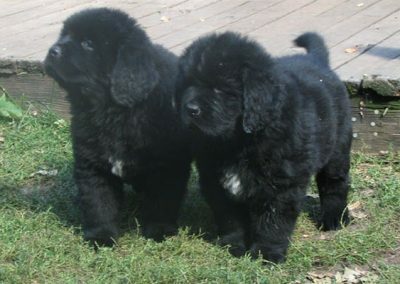 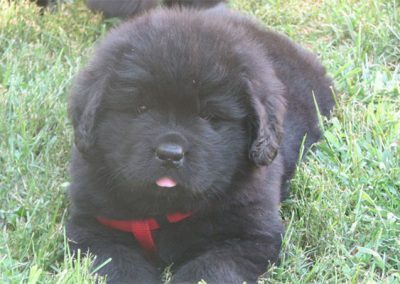 We have raised Newfoundlands for over 35 years. 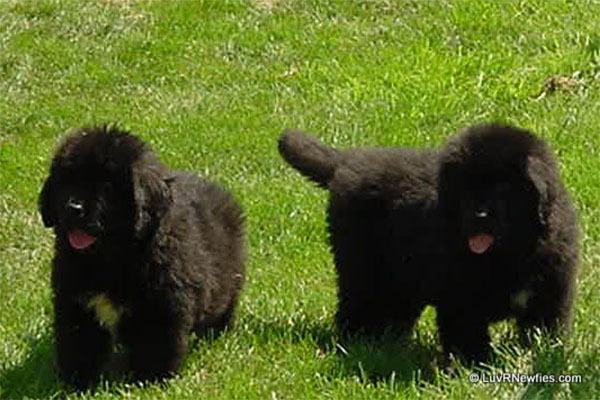 We breed for companionship, health, confirmation and temperament. 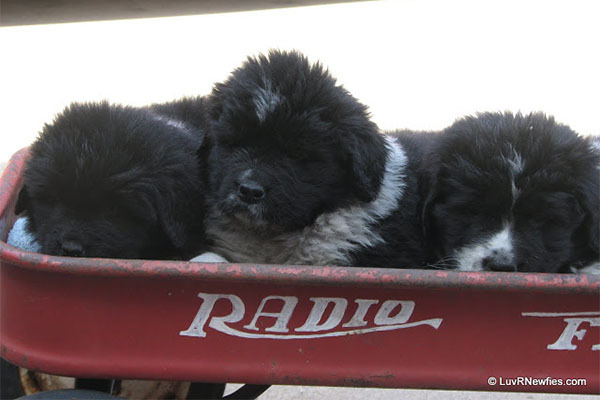 We health clearance our champion sired dogs. 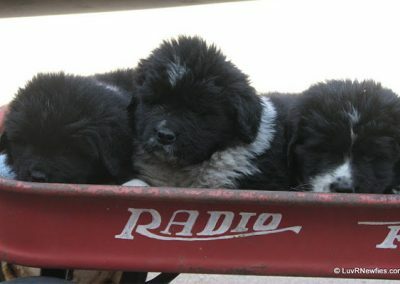 We are interested in forever homes. 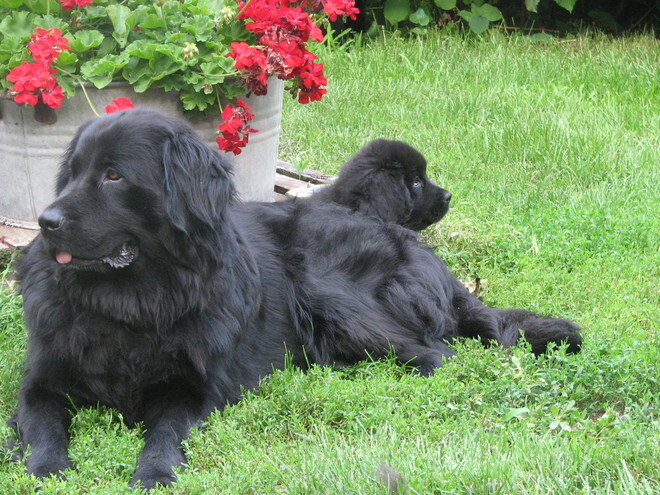 Our Newfies are family raised with children. If you are looking for a retired Newfy or an older puppy please feel free to contact us at 712-262-7134. We have one coming up for retirement. 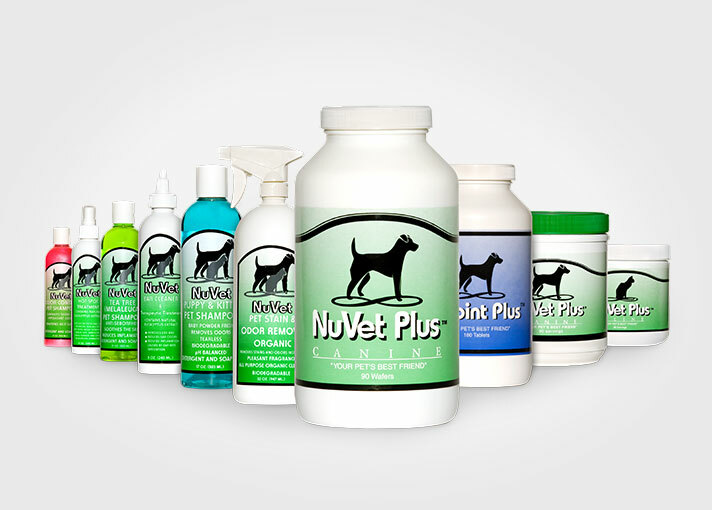 Ask for Connie or Jerry.